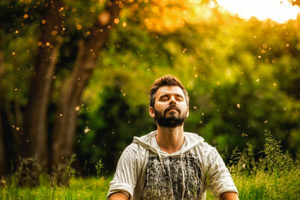 Escape to a natural sanctuary among Virginia’s verdant foothills and rediscover the peace within during Yogaville’s annual Summer Silent Retreat. 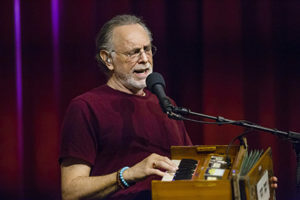 Join world-renowned musician Krishna Das in an experiential weekend filled with kirtan (chanting of sacred sounds). Experience exotic stretches and Thai Yoga bodywork —a synthesis of acupressure, rhythmic compressions, ancient breathing arts, and meditation. Want help choosing a program? with Susan Carol Stone, Ph.D. Difficult emotions beset everyone at times, stifling joy in life. 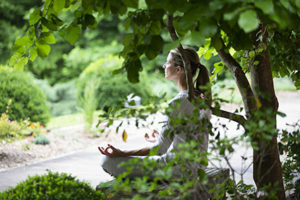 Learn mindfulness and compassion practices as means of coping with difficult emotions. Harness the healing power of Yoga and creativity to establish emotional stability and resilience during this weekend workshop. Experience the yogic lifestyle for 28 days in the peaceful environment of Satchidananda Ashram–Yogaville. During your stay, you will have the opportunity to develop a steady practice that can be integrated into your daily life. 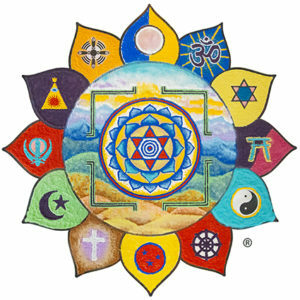 Practice Integral Yoga while volunteering at the Ashram kitchen and learning about vegetarian cooking for 3+ months. Learn about organic farming for 3+ months while diving into the Integral Yoga teachings and practices. It can be difficult to remain peaceful in every moment. 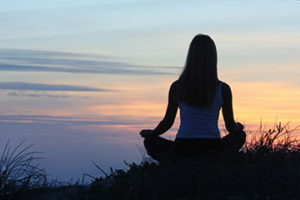 Join other like-minded seekers to find serenity in daily life during the Summer Silent Retreat.